Day 47(2): you never know what others are going through. and even if they aren’t, your kindness will never go astray. | plus est en vous | my 366 day project. Day 47(2): you never know what others are going through. 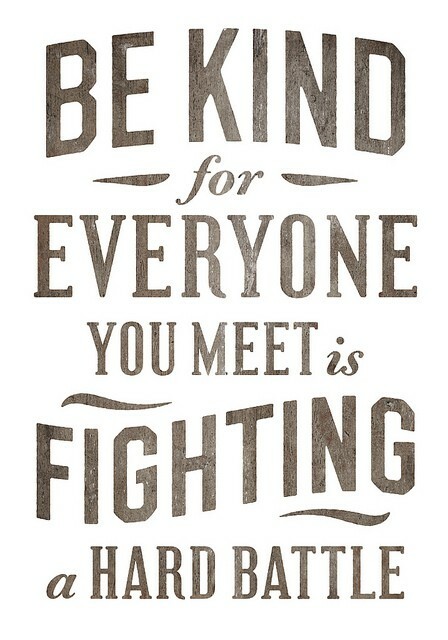 and even if they aren’t, your kindness will never go astray.